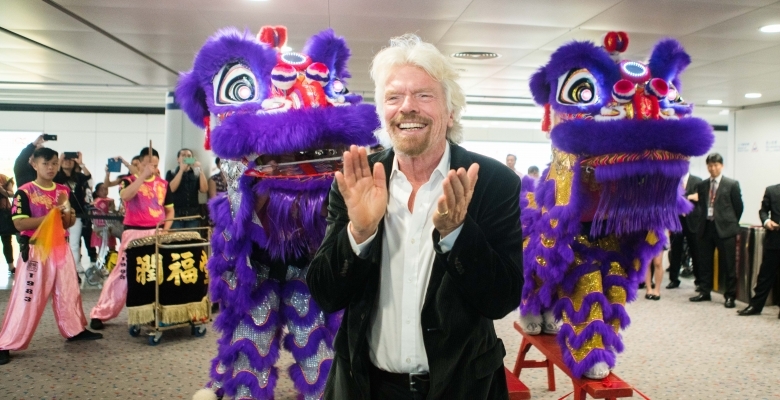 Virgin Australia today announced an updated flight schedule for Melbourne to Hong Kong flights, ensuring a consistent departure time for each flight. From 30 October through to 24 March 2018 (the Northern Winter season), VA87 will depart Melbourne at 10.55am and arrive in Hong Kong at 5.35pm. 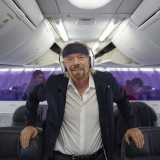 Virgin Australia will continue to operate five return services per week. The return flight time of 7.50pm from Hong Kong remains unchanged. 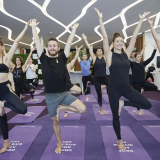 Virgin Australia commenced operating flights to Hong Kong on 5 July, bringing strong competition to the route and reducing airfares by more than 30 per cent. 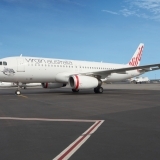 General Manager of Network Management, Hope Antzoulatos said: “We are pleased to have been able to streamline our Melbourne to Hong Kong schedule so quickly after our inaugural flight. 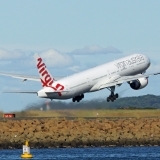 “We know a consistent departure time from both Melbourne and Hong Kong is important to our guests who are travelling for both leisure and business. We will continue to review our schedule beyond March 2018 and will update with any changes at a later date,” Ms Antzoulatos said. 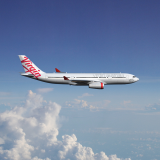 The new schedule will be on sale at www.virginaustralia.com shortly. Virgin Australia operates Airbus A330-200 aircraft between Melbourne and Hong Kong, featuring ‘The Business’ which was recently named best Business Class by AirlineRatings.com.